​Netball is changing. Participation is growing, more clubs are developing and players are getting faster and stronger. High quality officiating at all levels is essential in helping us to be the number one sport for women and girls in England. The following recommendations have been made regarding the younger age limits for umpires. Minimum age for C/B/A is 14 years and over. Qualified umpires under 16 years should only be permitted to umpire matches involving player’s U16 years of age or younger. 5. 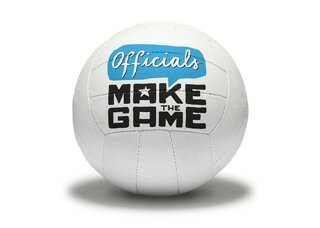 Netball would recommend that they did not umpire ‘senior’ matches but Under 18 or younger.